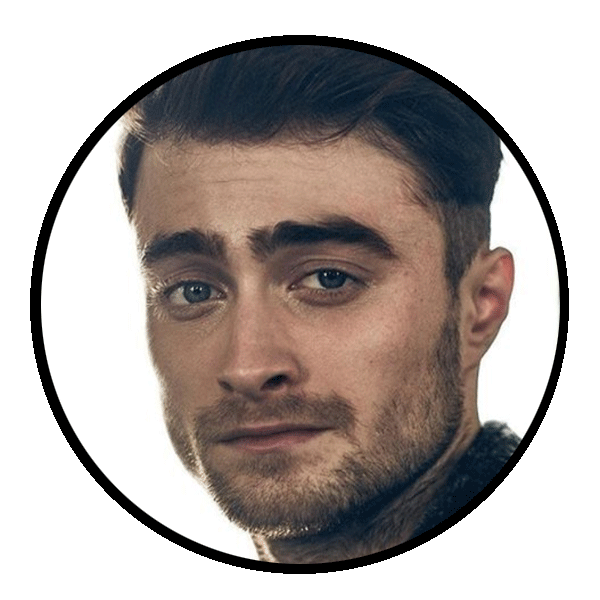 So, what ever happened to Harry Potter? 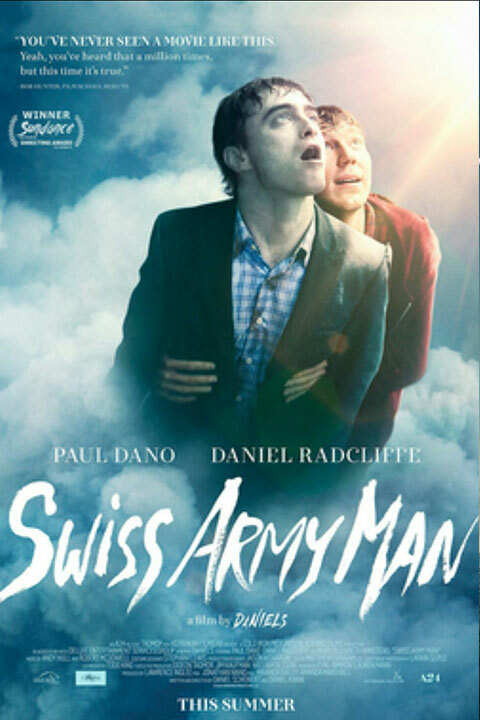 Well if Daniel Kwan and Daniel Scheinert’s comedy-drama film Swiss Army Man is anything to judge by, it looks like poor old harry bit the big one, as Daniel Radcliff stars as a bloated rotting corpse with bad case of gas. Yes, this is honestly a film and one that is a lot deeper than it would first seem. 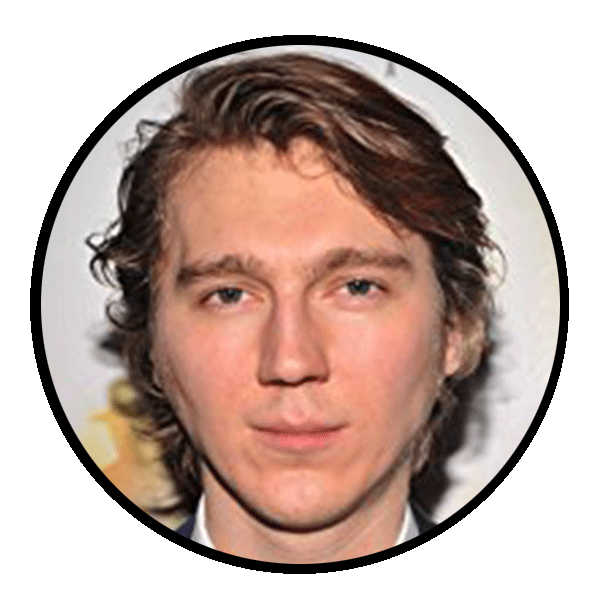 Asides from Harry Daniel Radcliff’s farting cadaver, the film stars Paul Dano as Hank, a young man seemingly stranded on beach island. Fraught with loneliness, Hank decides to take his own life, but is saved at the last minute as a waterlogged body washes up on shore. Hank names the body Manny and uses it to fight off the terrible loneliness that almost led to his own demise. At least, that is what’s on the surface. You see, the film actually hides it’s true nature, and this fun, colourfull and beautifully filmed film starts to take a truly dark tone. 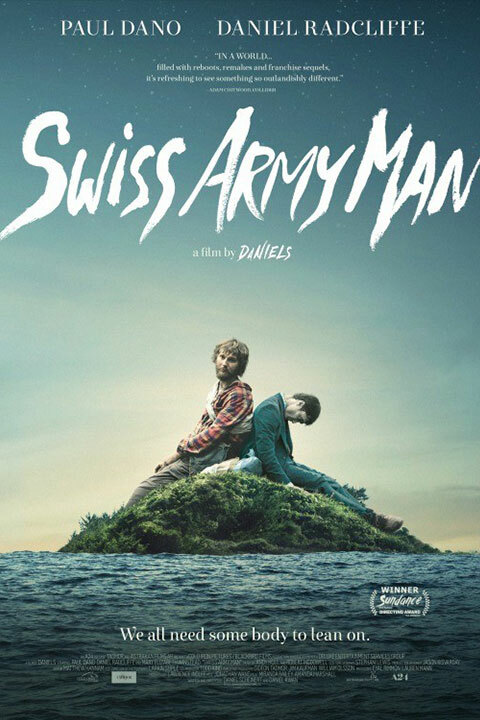 And this is one of the reasons why I’m even reviewing a comedy drama here on Horror Land, because Swiss Army Man is actually a very disturbing film. You see, Hank is actually a very sick young man. We are led to believe that Hank has been stranded on an island for some time, and that this has driven him insane, but in truth, we learn that he has been camping out at the bottom of a stranger’s backyard, and all his adventures were nothing more than the delusions brought on by his mental sickness. His obsession with a girl he saw on a bus has driven him to madness and near suicide, he saving grace being Manny, who brings out some humanity in the sick man. 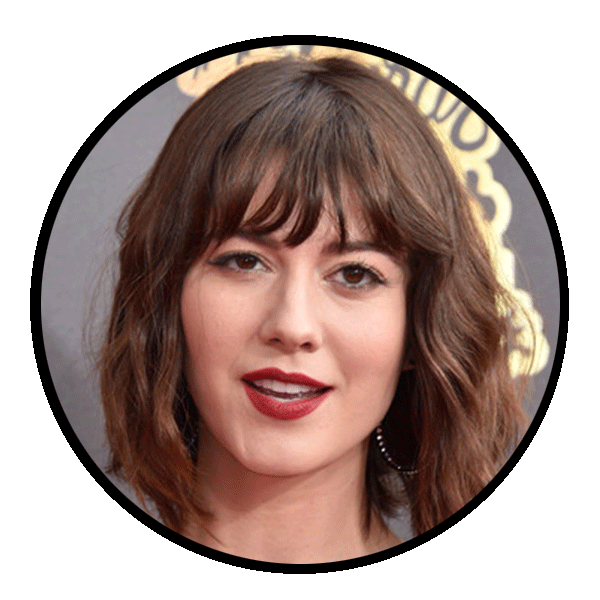 Hank shares his deepest secrets with Many, even sharing his infatuation with his bus crush, Sarah(Mary Elizabeth Winstead), with his deceased comrade. Hanks action are that of someone with Schizophrenia, as he becomes confused and twisted into his own fantasy. He begins to hear voices and even under goes a long journey that probably never happened. It’s unclear to the extent of what is real and what is not, but his discovery of garbage and his crudely made constructions prove that he never strayed far from Sarah’s home. Hanks severe anxiety and shyness (another common trait found in people with Schizophrenia) led him here, fantasizing about a better life. It’s through Manny that he learns to overcome these fears, but with his thin grasp of reality, he failed to realise that Sarah is a person too. So obsessed of what he wanted, he never even began to think of who she was. 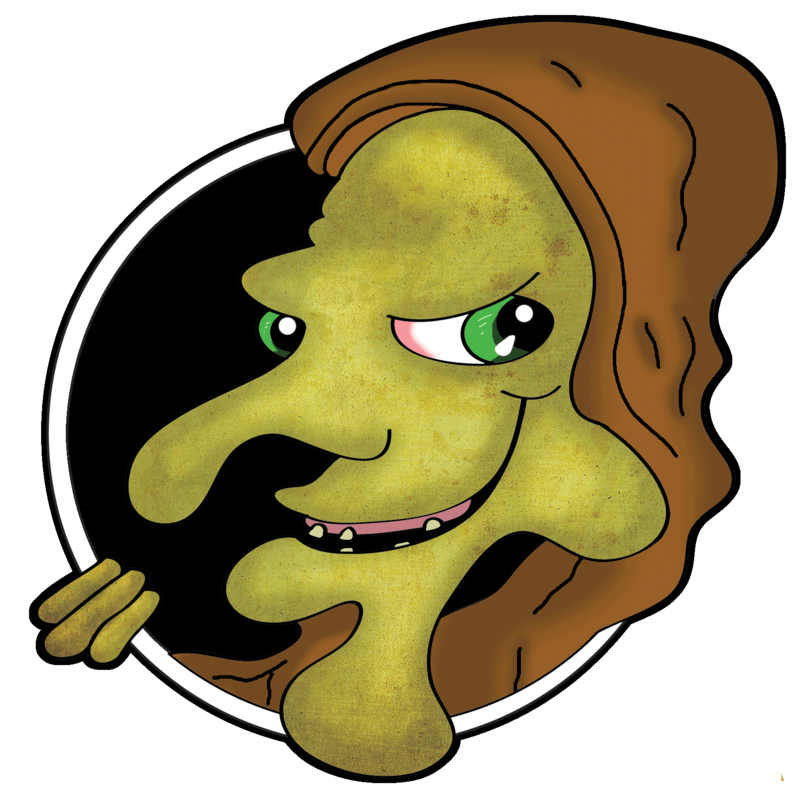 When he discovers that she is a mother and wife, his fantasy begins to crumble and Manny once gain becomes nothing more than a bloated, gassy corpse. Yes, Swiss Army Man is one of those deep thinking films, but it’s wrapped up in a silly, immature film which thinks that farts and erections are hilarious. It’s weird, but also heartfelt, which very few films can pull off. 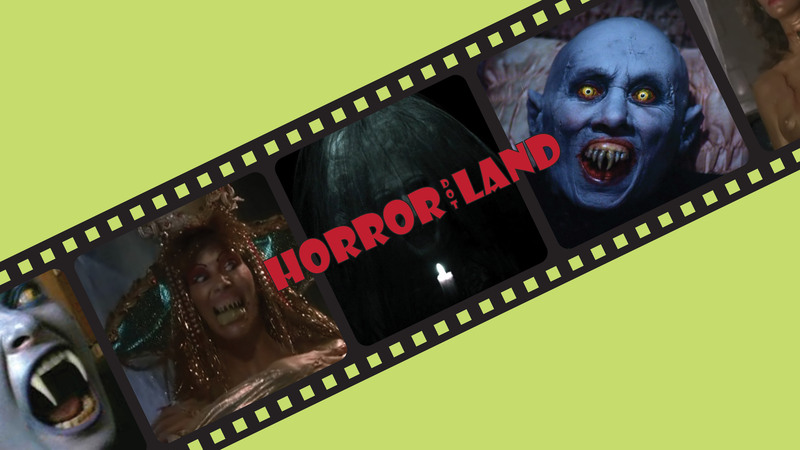 It’s as the films wonderful soundtrack pops along to the crazy visuals and camerawork. If your looking for something dark but different, Swiss Army Man delivers an adventure into the weird with an uplifting look into madness. Swiss Army Man is a dark and light hearted look at mental health. It’s colorfull imagery and creative cinematography makes for an artistic film with a deeper, unsettling, story that slowly reveals itself as the film rots away.